Settle into your new home! 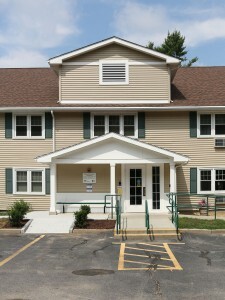 RCAP Solutions is now renting studio & one bedroom apartments! 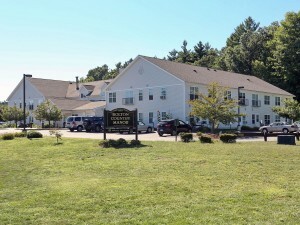 Beautiful, spacious Studio & One Bedroom Apartments for Adults 62 years and over or mobility impaired (in Hubbardston House only) that meet HUD eligibility income guidelines. 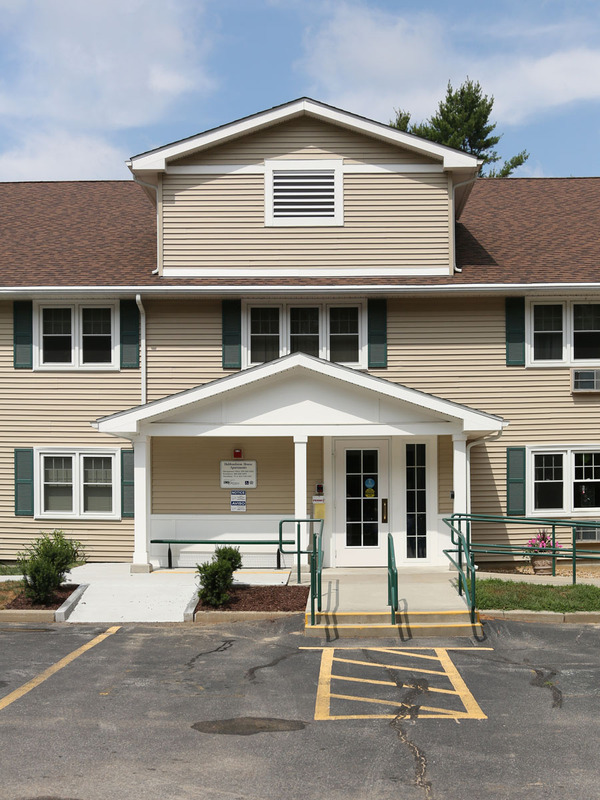 Rents are based on 30% of adjusted gross income, if eligible.Â Newly remodeled with modern appliances and carpeting.Â On-site laundry facilities, emergency call system, community room, on call maintenance and parking on site.Â Small pets are welcome. 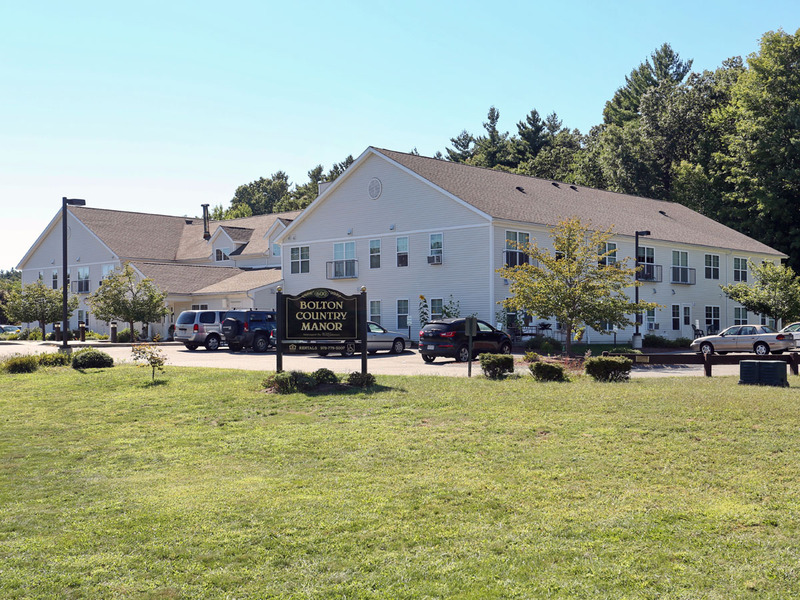 This entry was posted in Blog, General Interest, Housing, rural communities, Seniors, Uncategorized and tagged apartments available, Bolton Country Manor, Housing, Hubbardston House, HUD, rental housing. Bookmark the permalink.